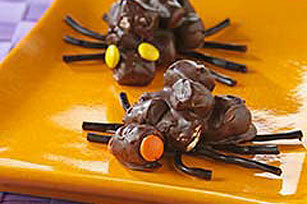 No one really wants tricks—they want treats! 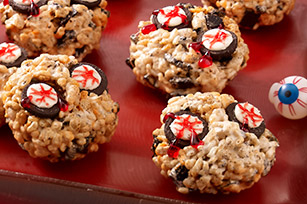 That’s why we pulled together this collection of easy Halloween treat recipes. 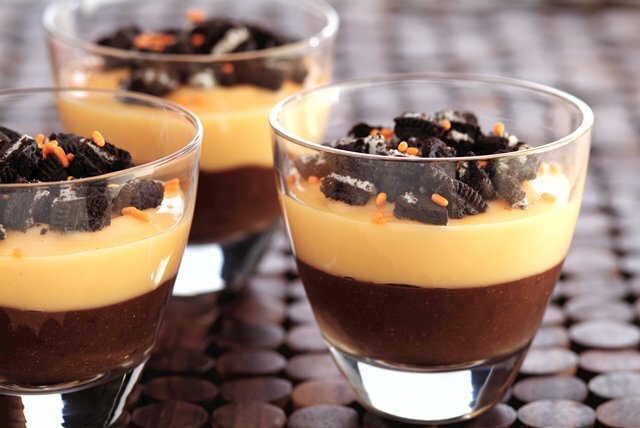 There are plenty of easy Halloween treat recipes to choose from; they’re taken from our larger collections of scrumptiously spooky cakes, cookies, cupcakes and more. 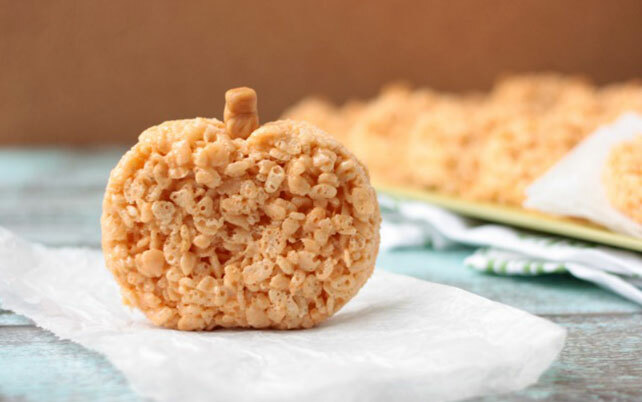 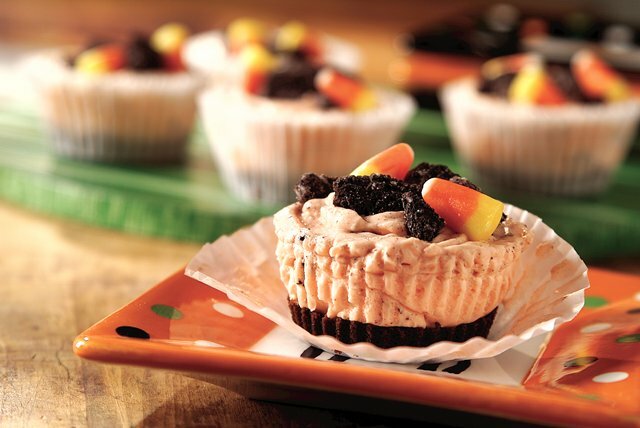 From simple options like Black & Orange Spook Cups that take just 15 minutes to make, and time-honored traditions like Halloween Rice Krispies® Treats, have no fear that you'll find the perfect treat for you among our easy Halloween treats recipes. 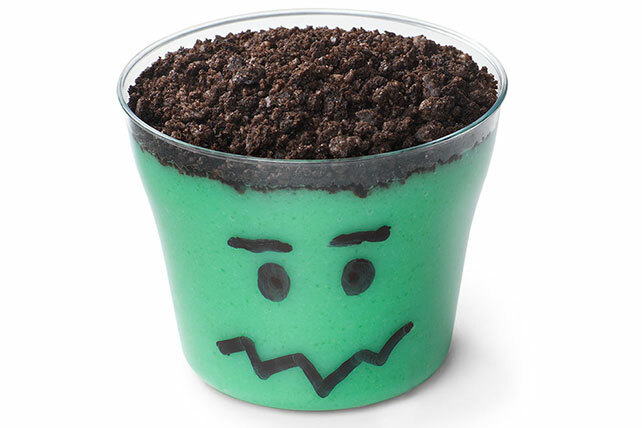 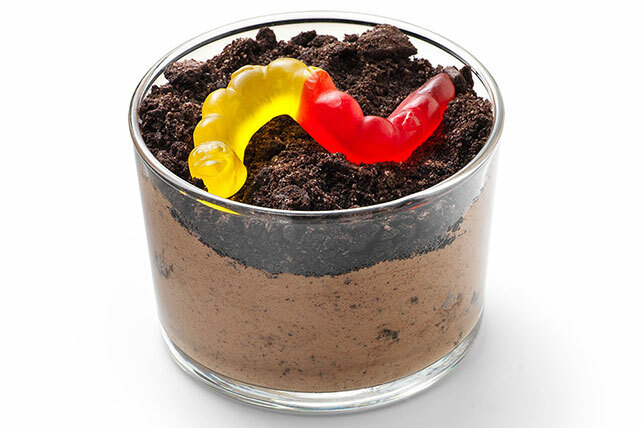 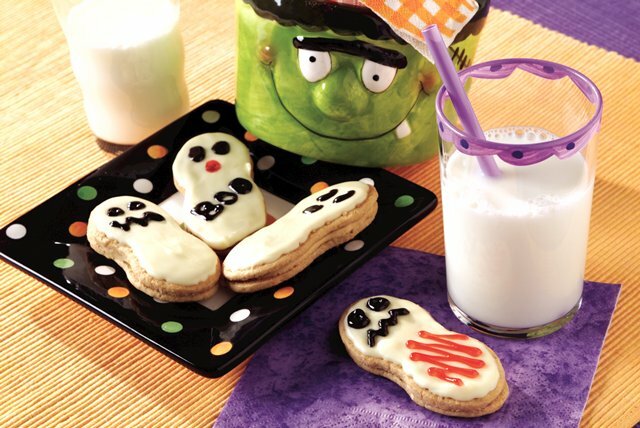 For more ways to make the spooky season simple, check out our Halloween How-To: Treat Tips.